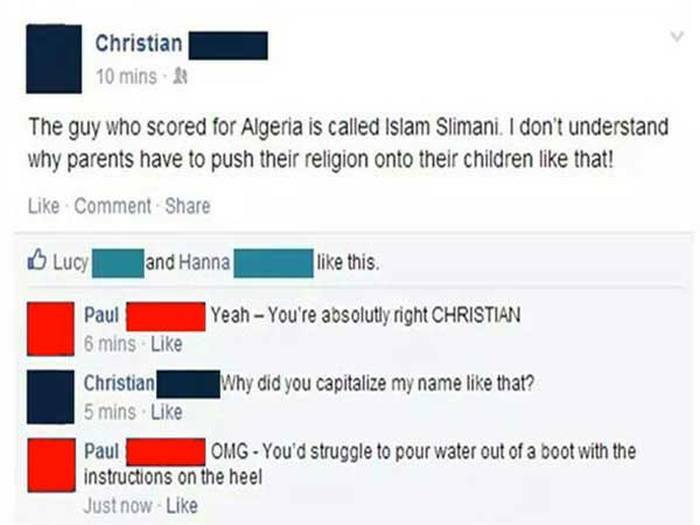 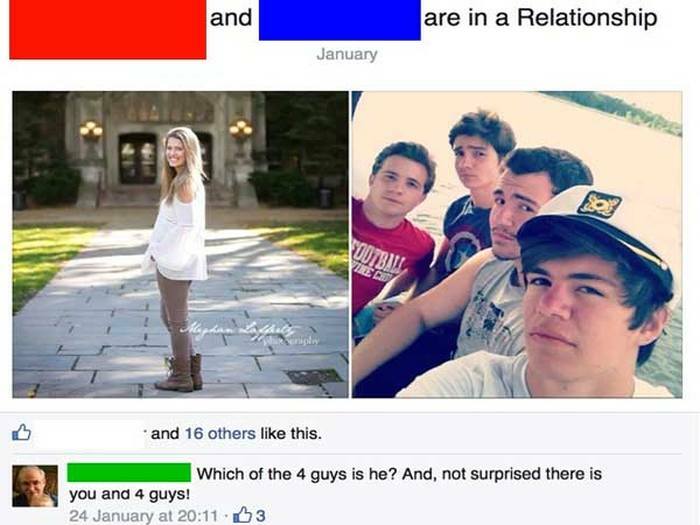 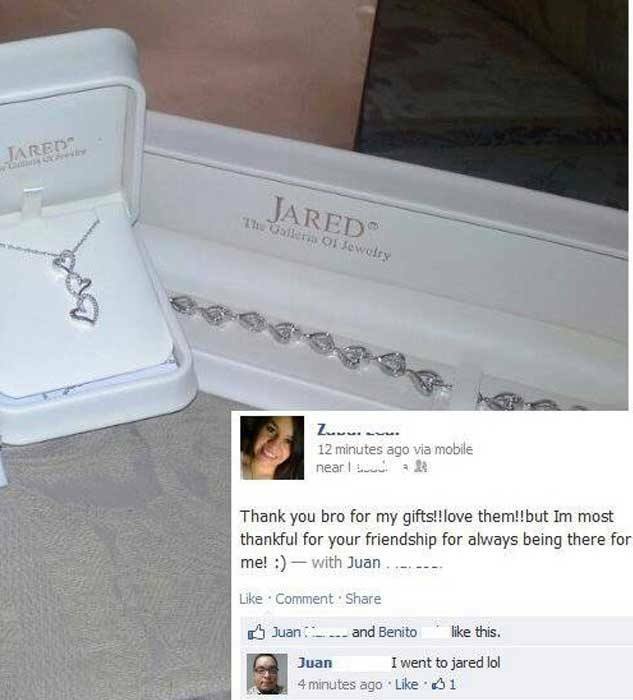 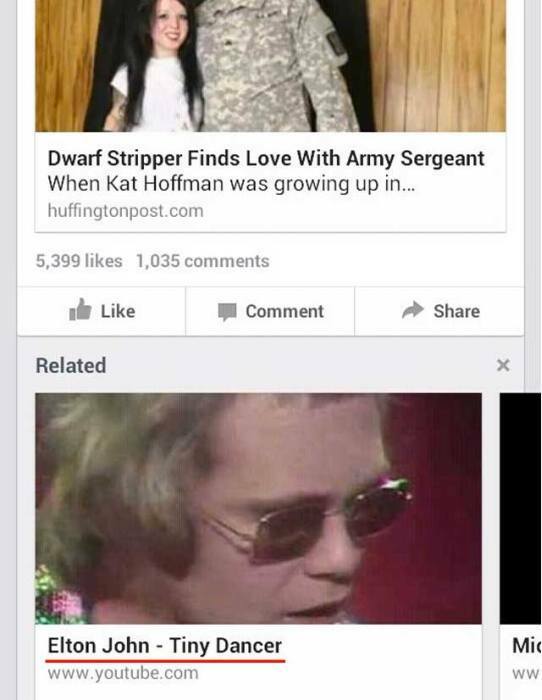 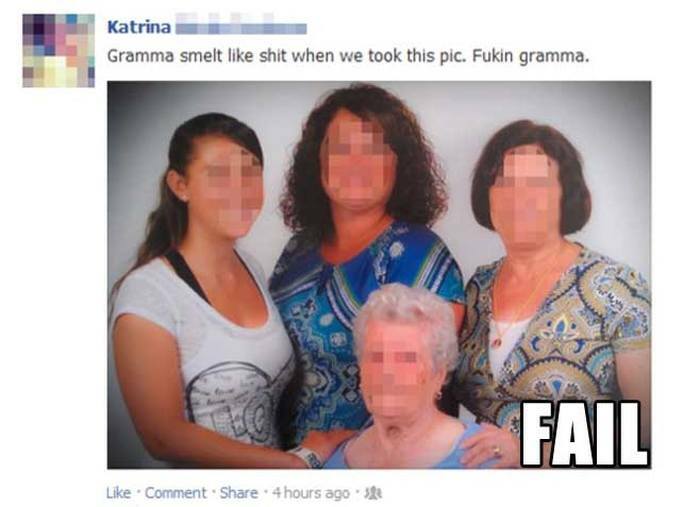 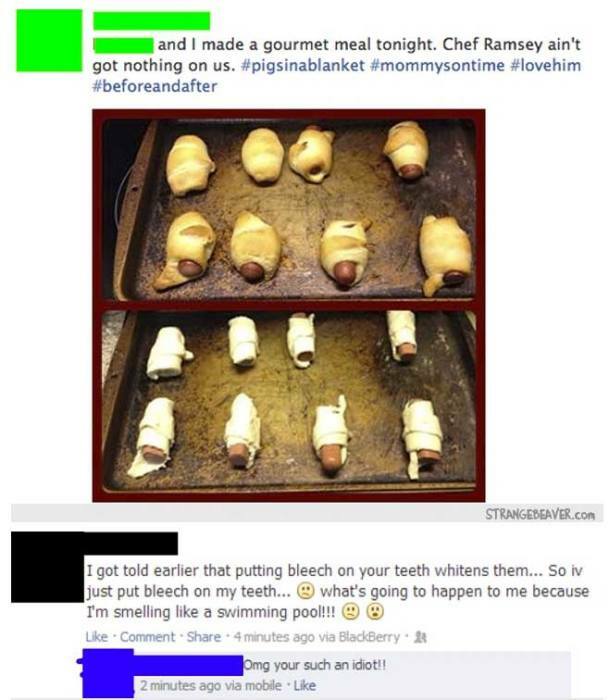 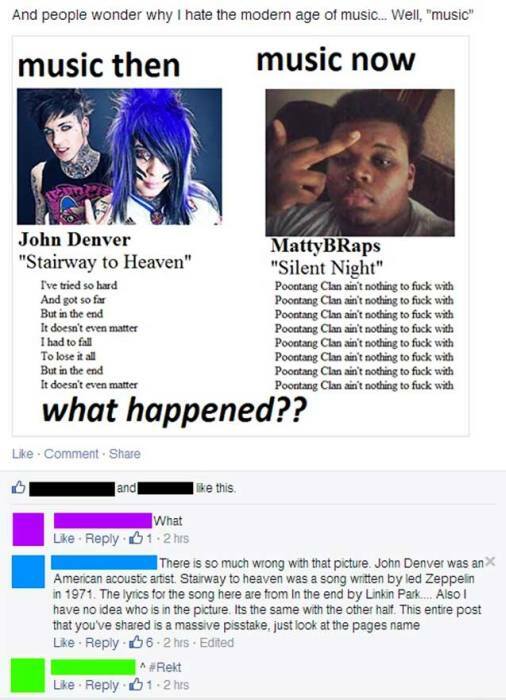 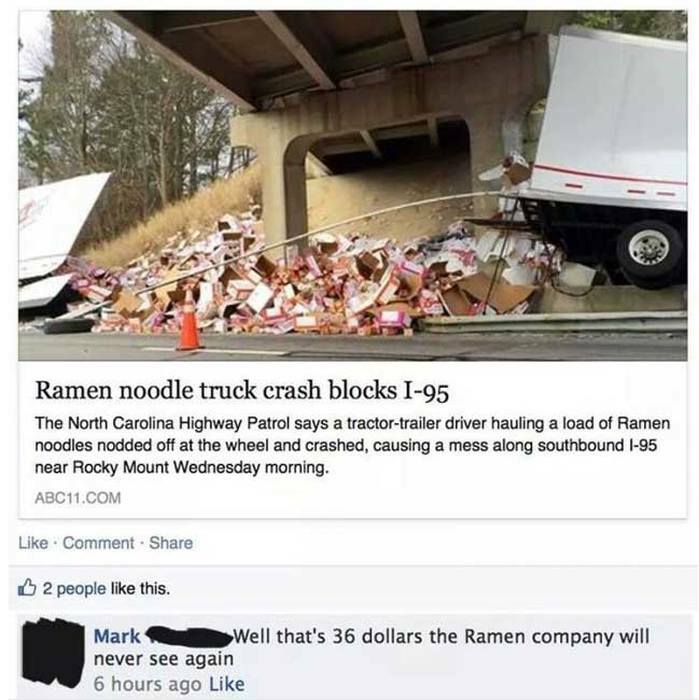 Facebook is a magical place filled with laughter and some of the best fails on the Internet. 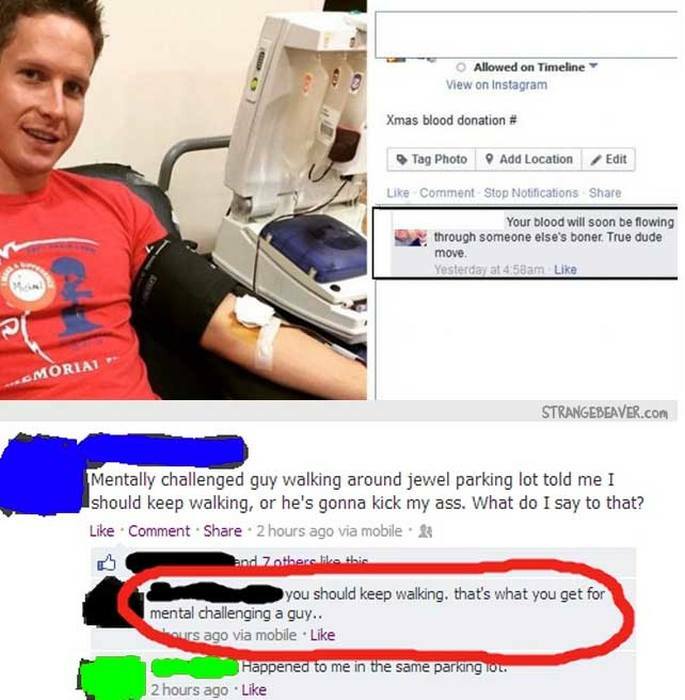 The person should block his teacher now. 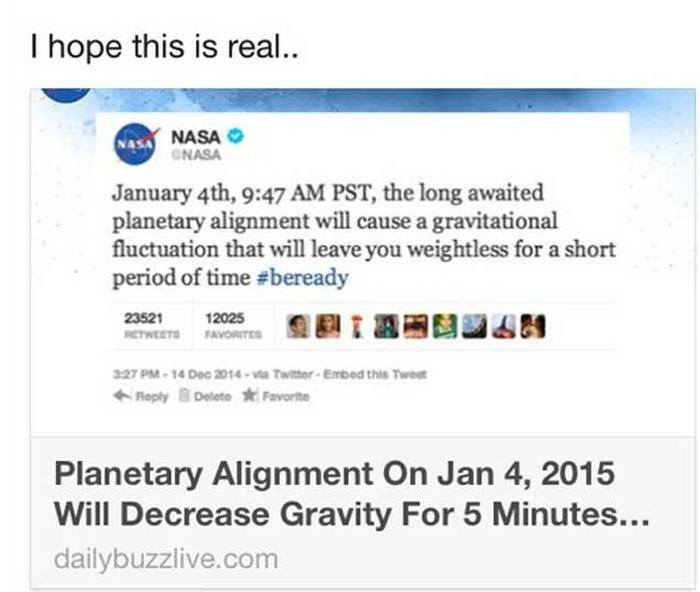 Gravity will not change unless our planet is destroyed.